Drink warm lemon water in the morning an reap all these benefits. There are at least 11 reasons to drink warm lemon water in the morning. In this post I will give you all the benefits. Weight lose It will help with weight loss. That’s a good enough reason for me. I’m sure you have to make other changes to your diet, but I know it seems to take my cravings away somewhat. Also it helps boost your metabolism, which helps in losing weight. So that helps. 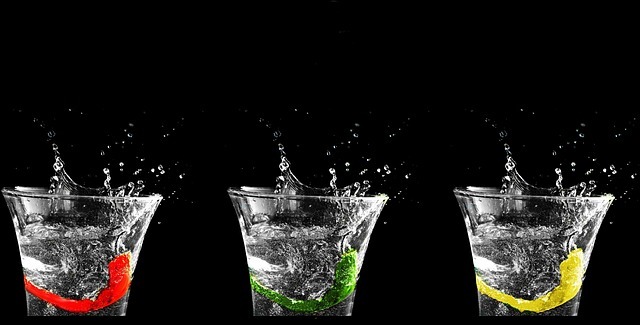 Toxins Lemon water helps flush toxins from your body. It’s not as good as a cleanse but doing this every morning is very beneficial. Digestion Lemon water will help improve your digestive system. You will have less of a problem with constipation and everything will flow better. 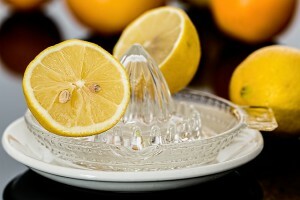 Clear Skin Drinking lemon water in the morning will help clear up blemishes and also wrinkles, which is a good thing. 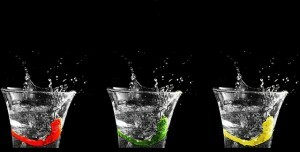 Bacteria Lemon water will help prevent the growth of bacteria. Pain Helps to relieve pain and inflammation in your joints. Tat’s a good enough reason to drink it. Liver Helps to keep your liver functioning well, being a natural diuretic, while sleeping your liver is working to build and restore your system and lemon water helps to hydrate you in the morning. Blood Pressure Helps to lower blood pressure naturally. Energy Lemons will boost natural energy. Potassium Lemons are a great source of potassium for heart health and better brain and nerve function. Anxiety Helps to reduce anxiety and depression. But be aware that lemon water can damage the enamel on your teeth. Be sure to brush your teeth before drinking your lemon water, or better yet, use a straw. Make sure you use fresh lemons and not the lemon juice from the bottle. Fresh lemon does not have any preservatives added, which is important. Bottled lemon juice contains sulfur dioxide which is a preservative and not conducive to healthy living. If you enjoyed this article I would appreciate a comment or question below. Thank you for visiting my site.